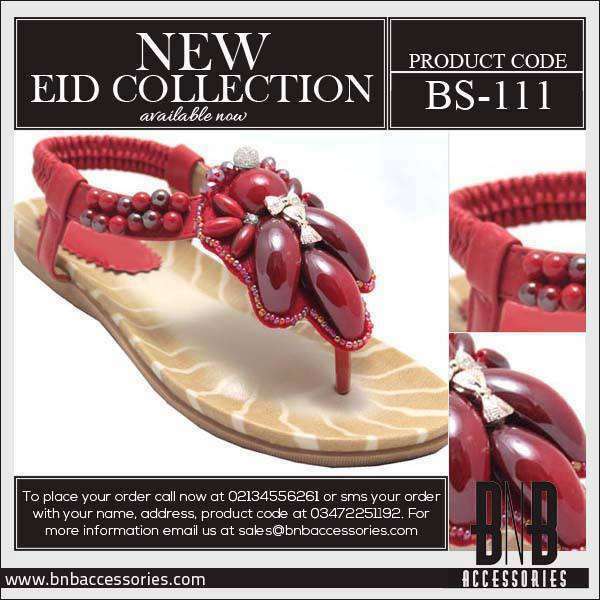 BnB Accessories is one of the popular and renowned brands. 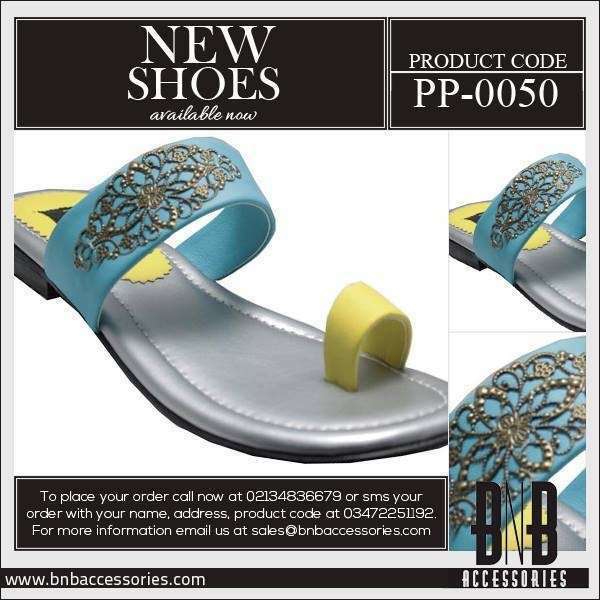 This brand is well known all over the country for its best quality and unique footwear for women. 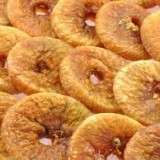 It has gained great success and fame in a very short period of time. Moreover, the brand also offers other accessories both for men and women. 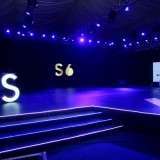 Their product line includes accessories too like jewelry, handbags, wallets, clutches, and many such fashionable accessories. Also it includes garments for men like ties, shirts, etc. 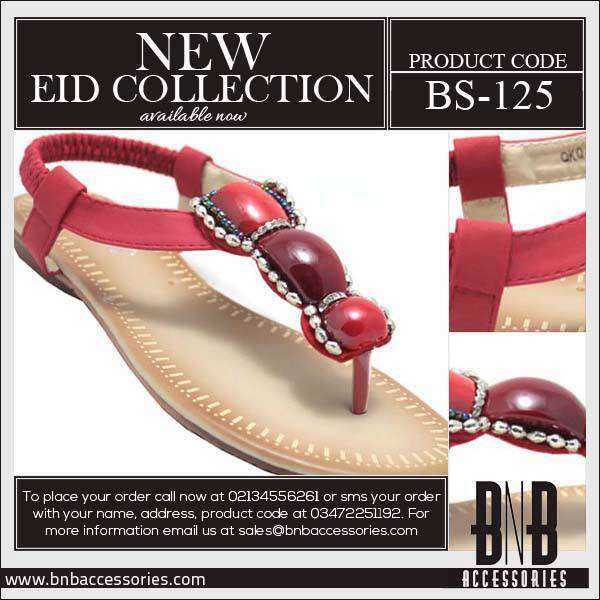 Recently, BnB launched its latest footwear collection titled as “Women Footwear Collection 2013 For Eid”. 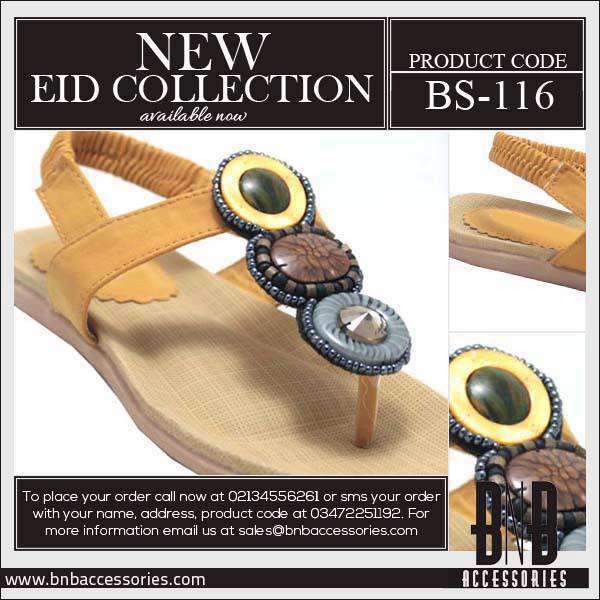 The collection includes flats, sandals, heels, kolapuri chappal & pumps for modern women and young girls. The entire collection is fabulous and eye catching. The colors used for this collection are all attractive. These colors include red, sky blue , pink, blue, green, yellow, white, silver, golden, brown, black etc. The footwear in this collection have been adorned with some embroidered work and various embellishments like beads, stones, etc. 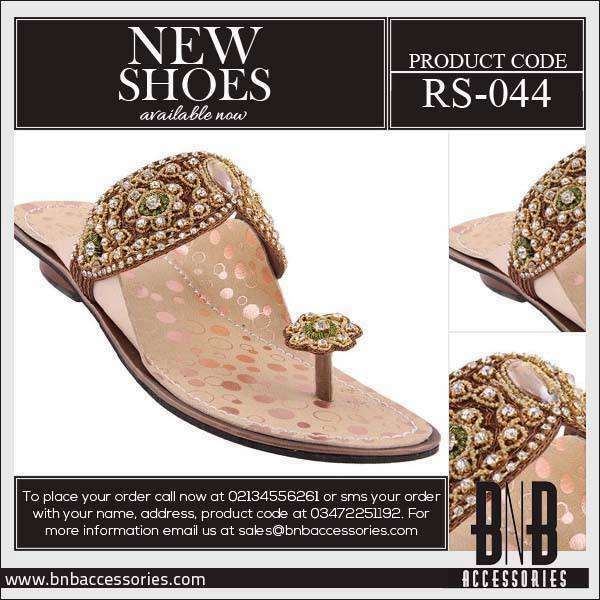 All the designs of these footwear are unique and best fit for stylish girls. 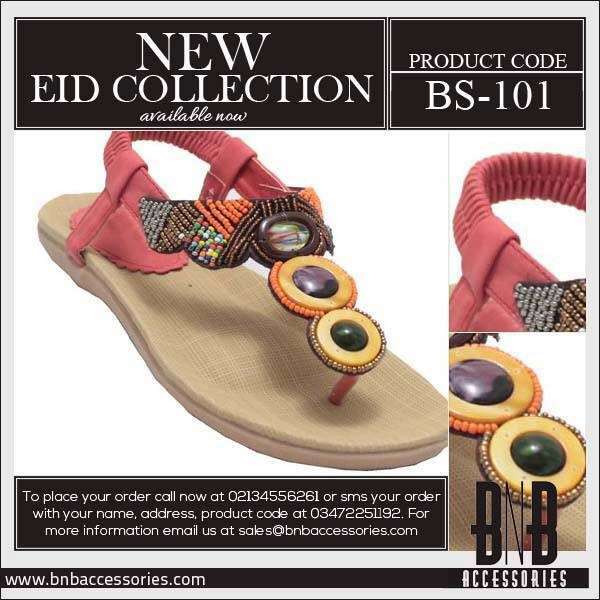 This is a perfect collection for the upcoming Eid and also for this summer. In addition these footwear are very comfortable to wear. BnB never compromises with the quality. 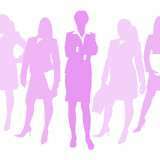 That is the reason that their footwear and other accessories are loved by women. 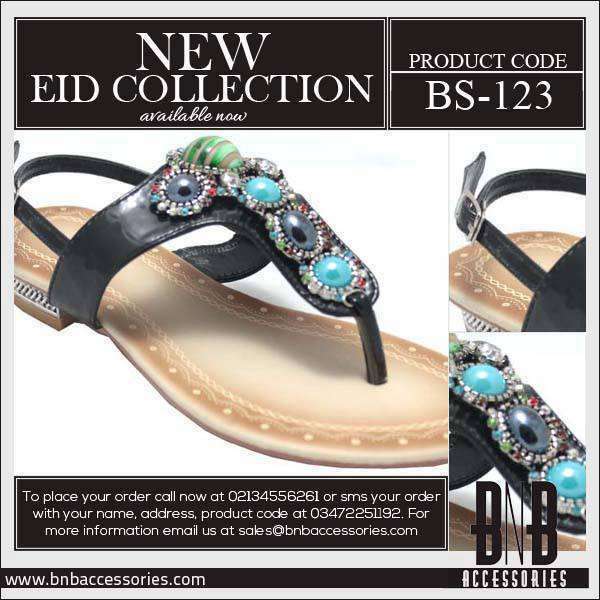 So, Girls what are you waiting for just visit your nearest footwear shop and grab your favorite most design out of this latest BnB collection. 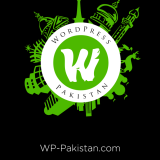 BnB has got its store located in Karachi. Well, you can also buy these footwear online via their official website. 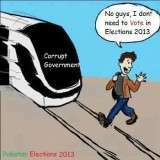 Below is the link to their official website. 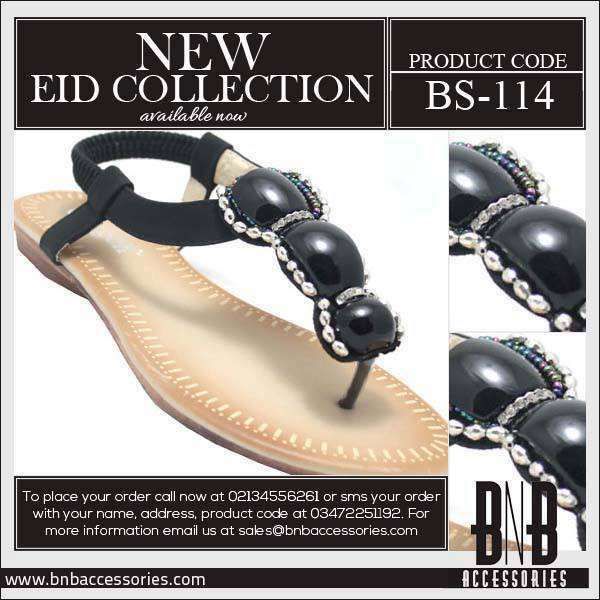 I have uploaded the entire footwear collection of BnB Accessories. 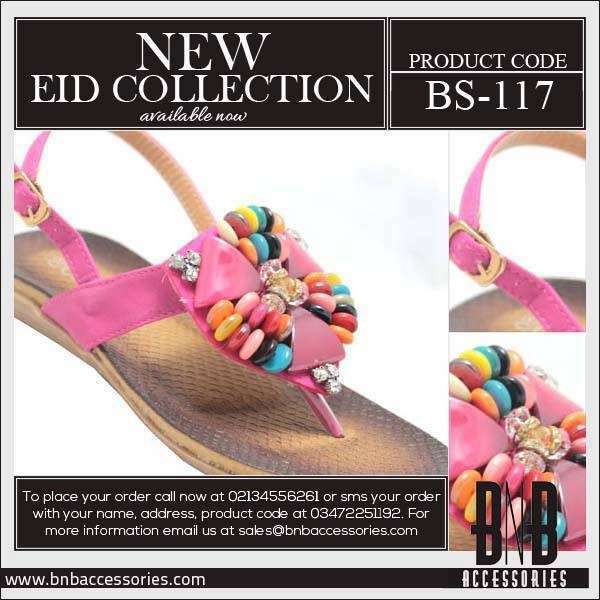 Have a glimpse on BnB latest footwear’ designs 2013.